This modern Caribbean design offers stunning ocean views from every room. 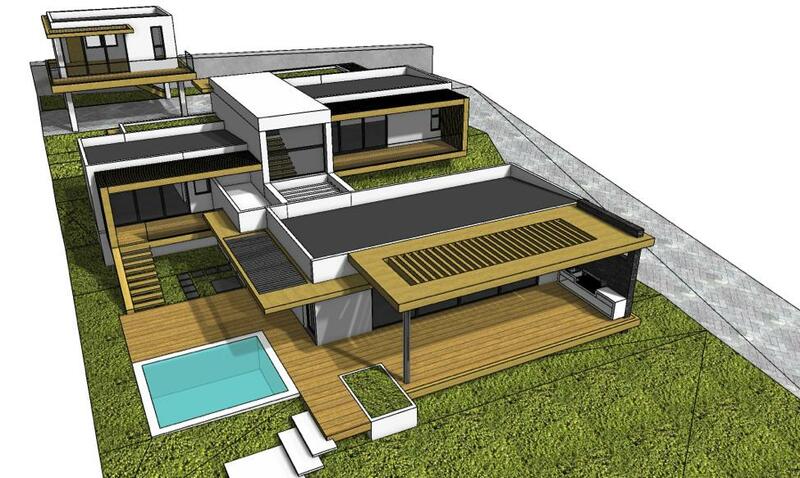 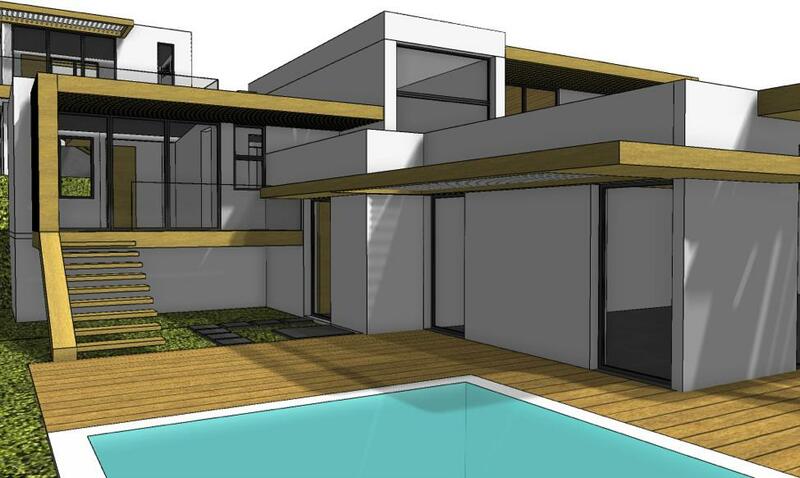 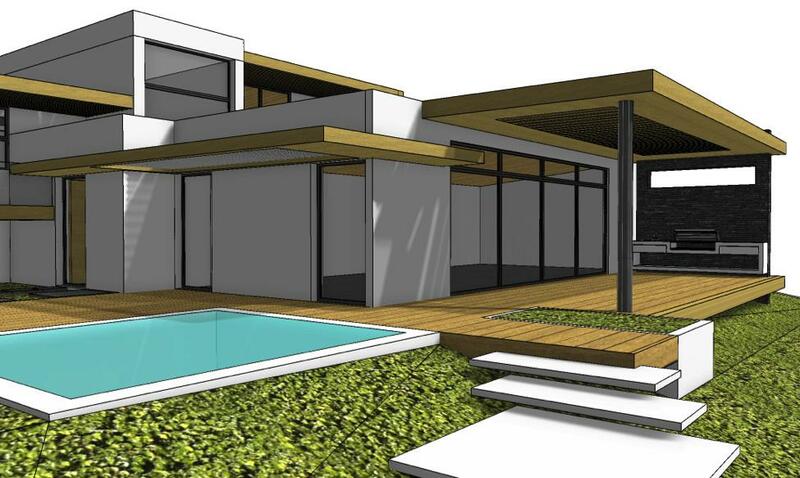 This home has been designed with efficiency and entertaining in mind, blending both the interior and exterior living spaces. 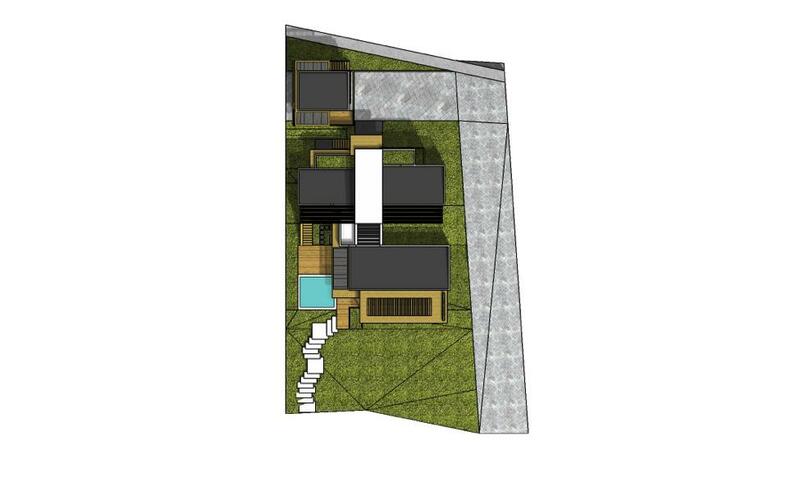 This tri-level home offers 2 bedrooms and 2.5 bathrooms, or add an optional guest apartment. The second master bedroom has its own kitchenette and entrance allowing this unit to be rented separately or with the entire home. 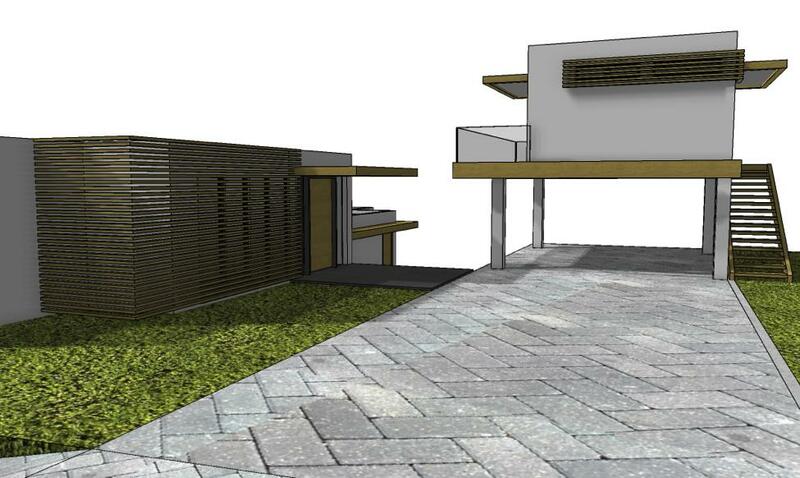 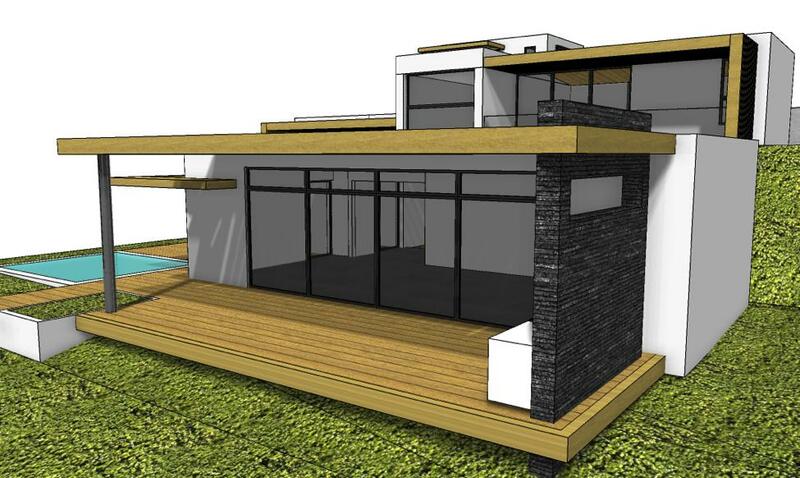 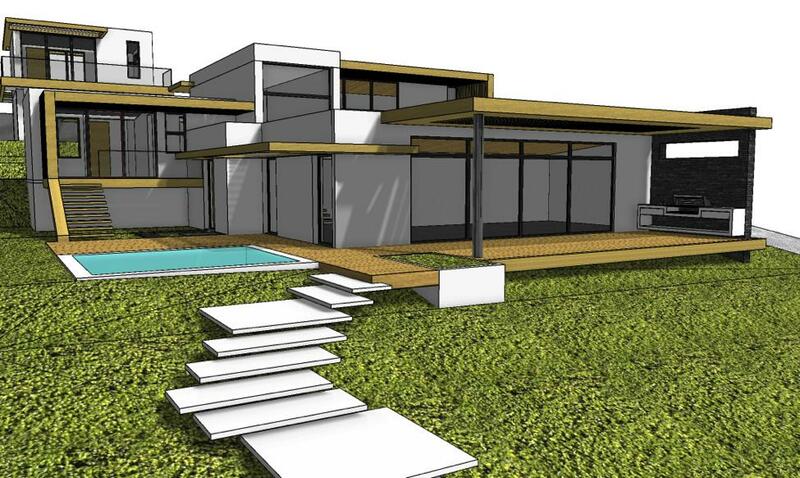 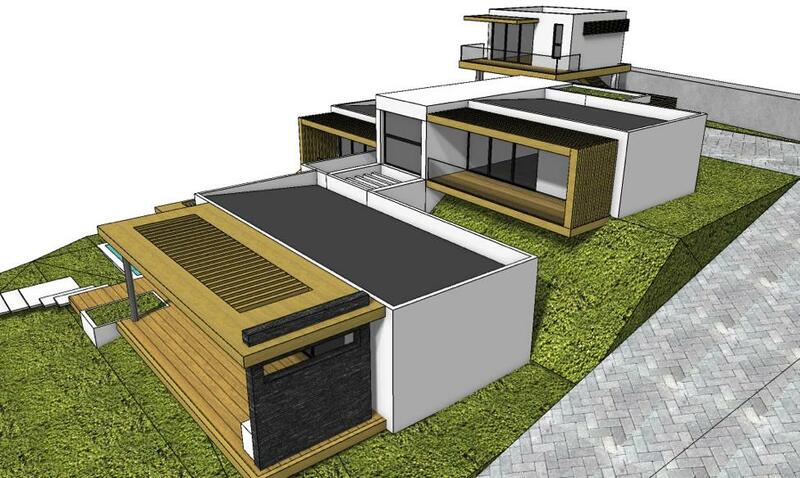 This signature custom home was designed by the acclaimed company, Blue Wave Design & Build. 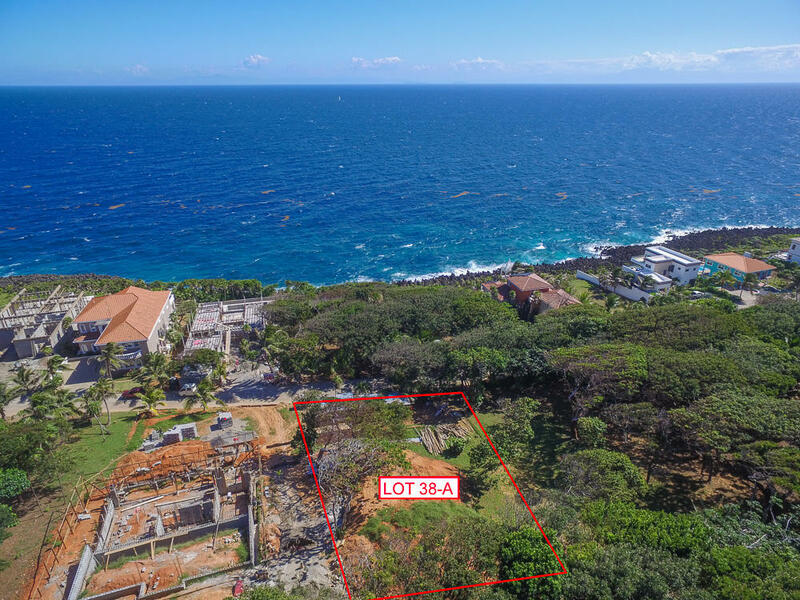 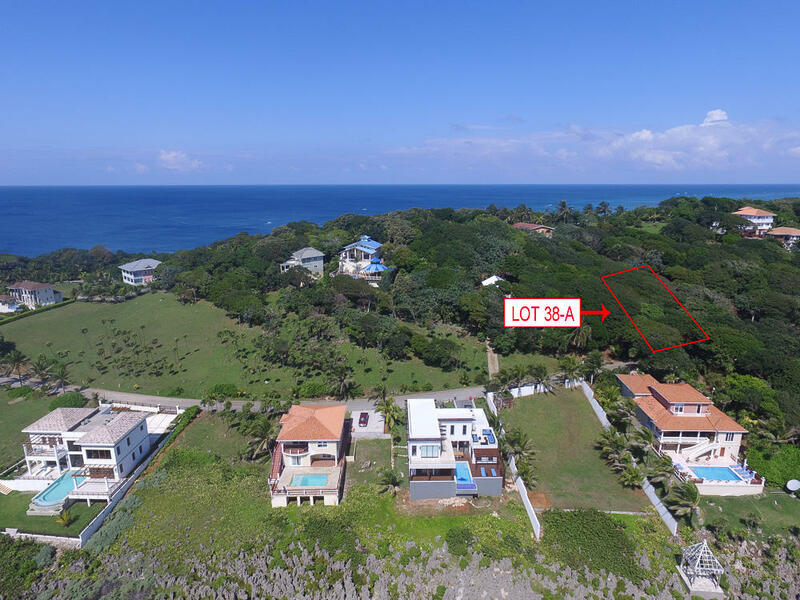 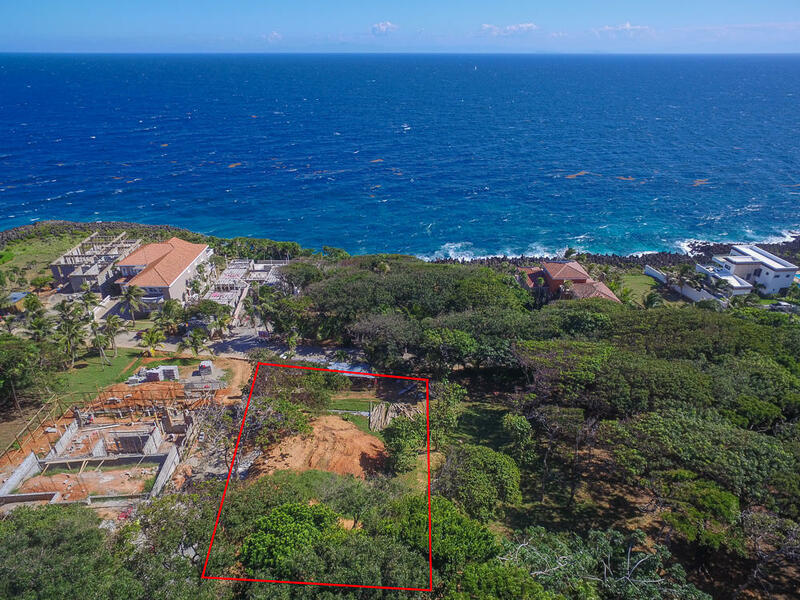 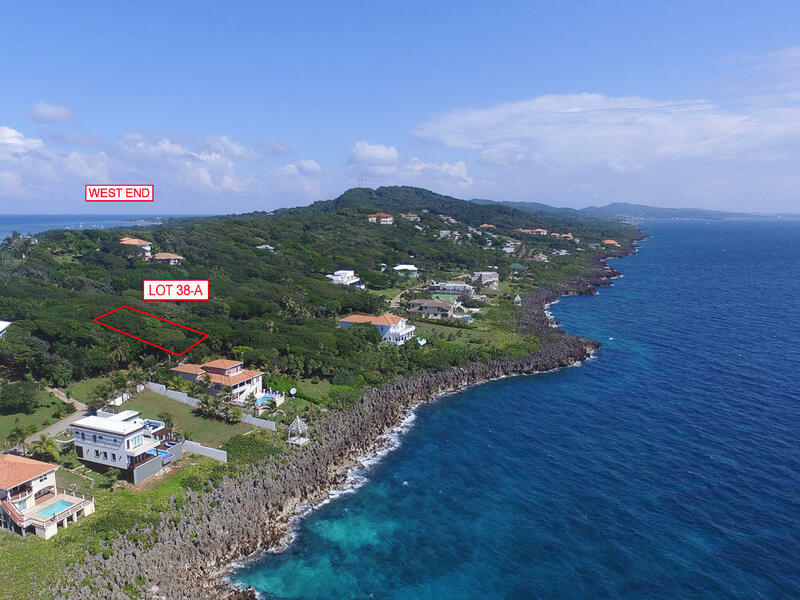 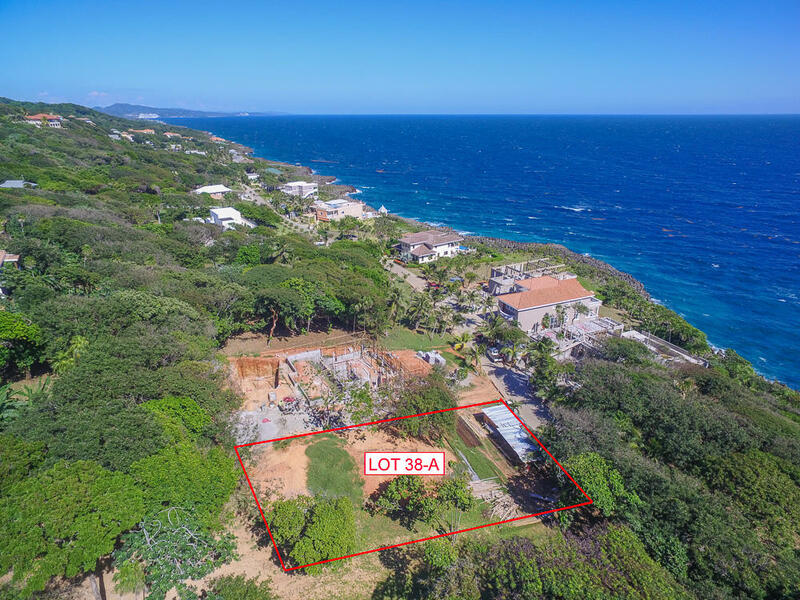 Lighthouse Estates is a prestigious development, which overlooks the South shore of Roatan, offering stunning views of Cayos Cochinos and the mainland. 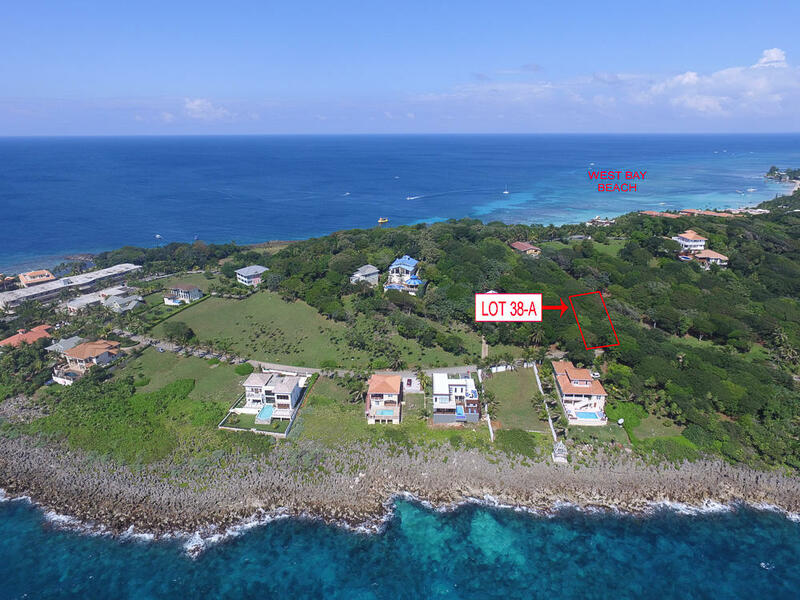 Ideally located in West Bay, you are minutes away from West Bay Beach and all of it's amenities. 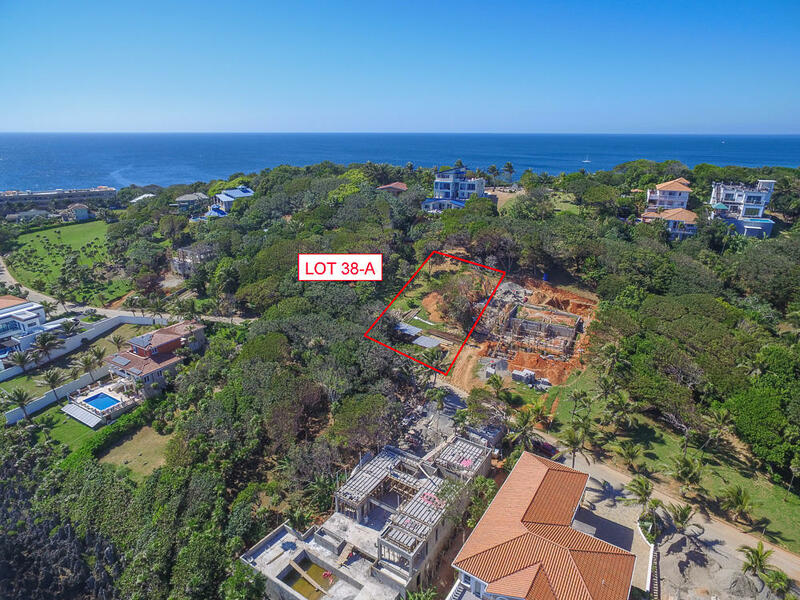 Directions: Lighthouse Estates Lot 38A. 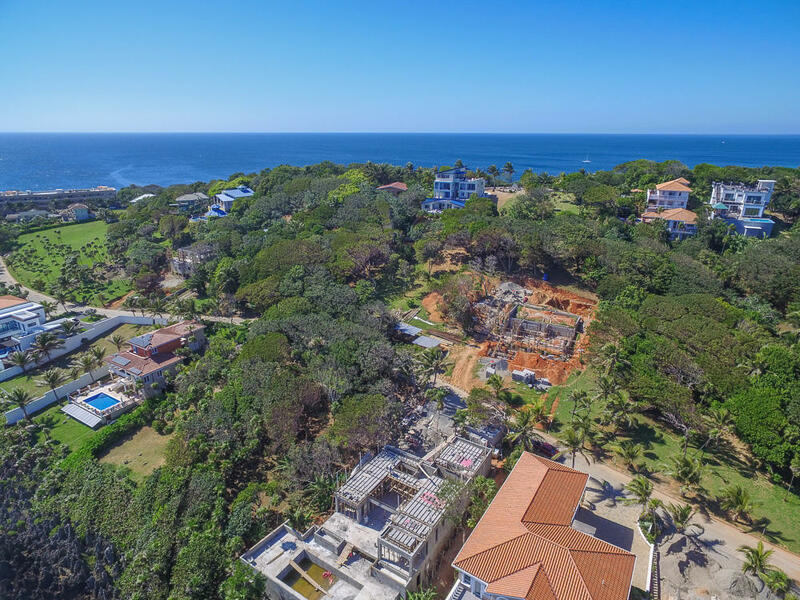 One row back from the sea.